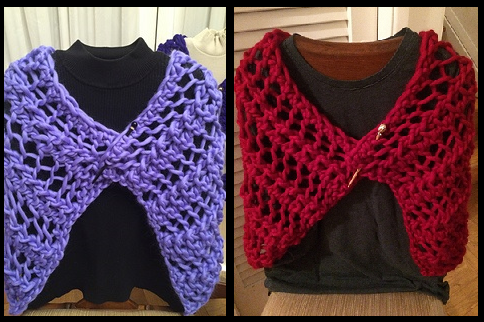 By RedFoxYarns, on December 15th, 2017 In: Uncategorized. 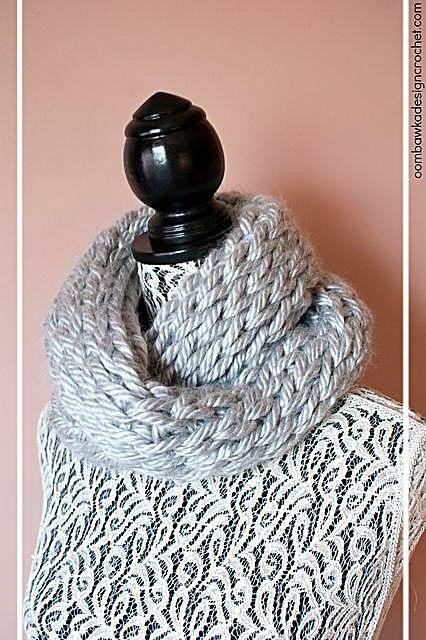 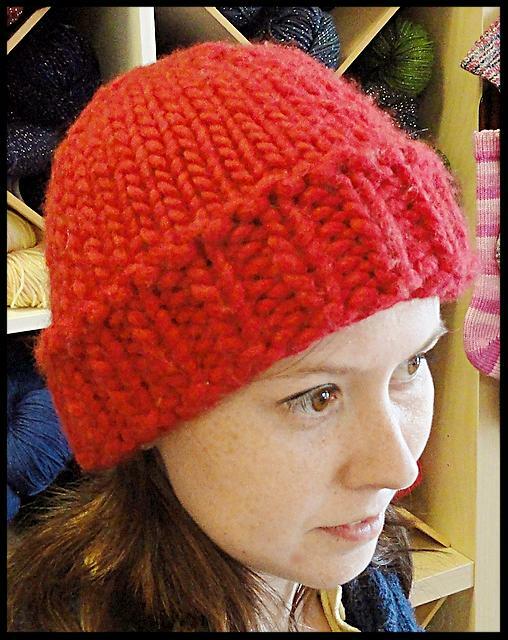 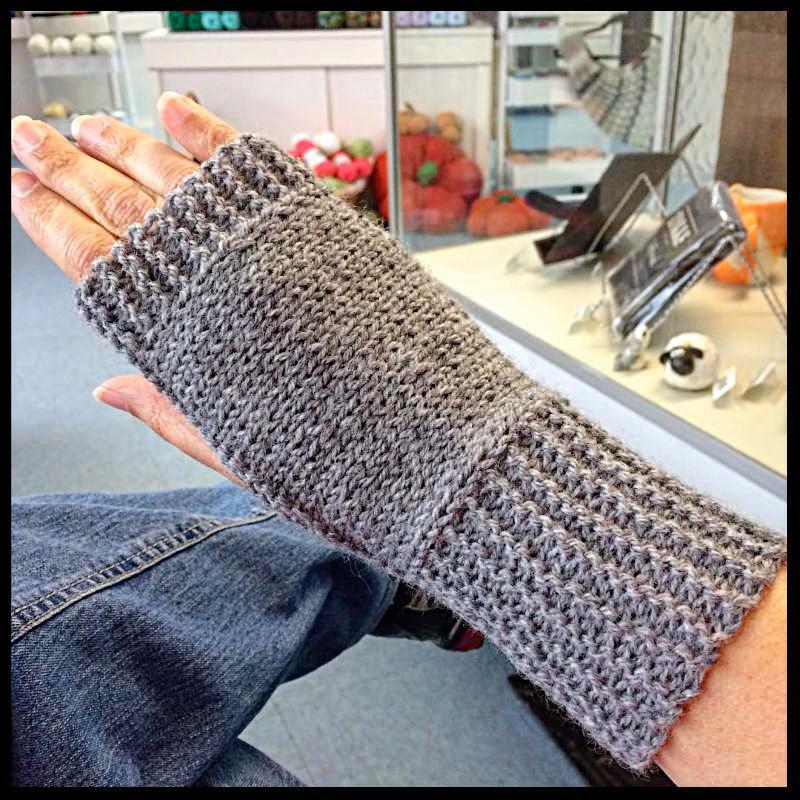 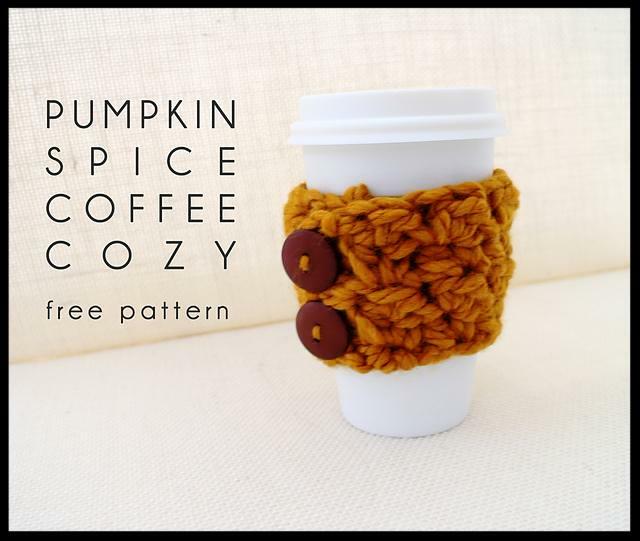 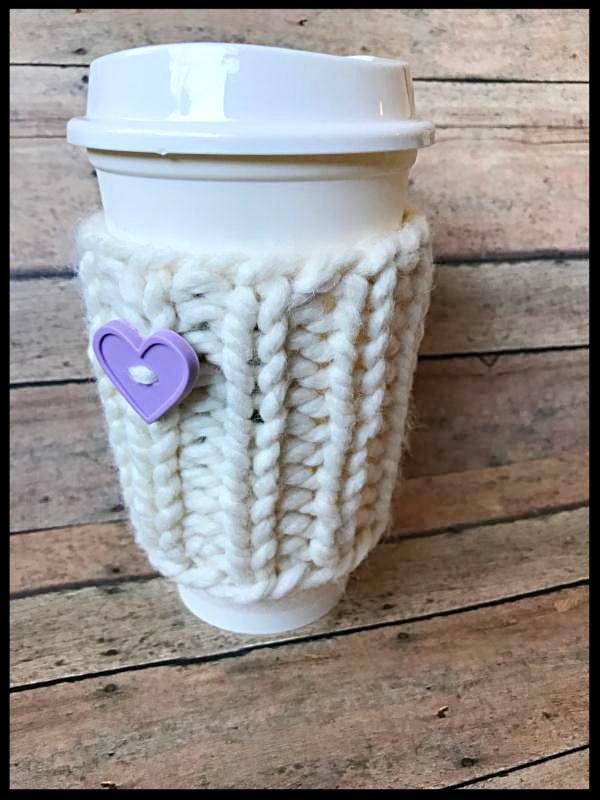 Find these great KNIT projects in this newsletter! 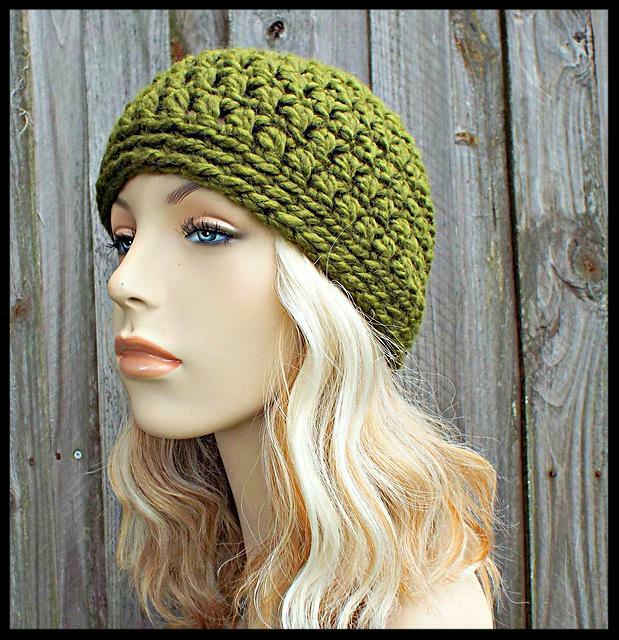 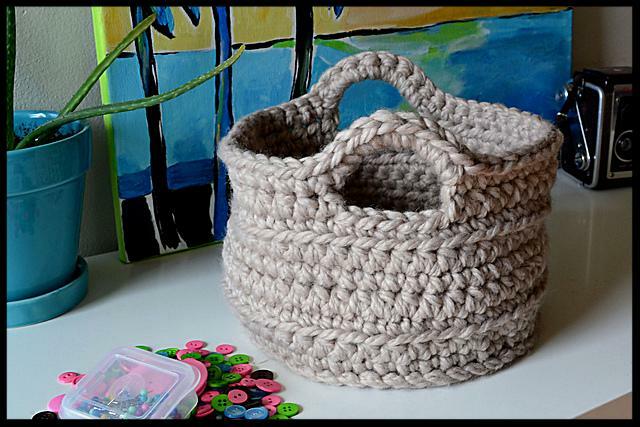 Find these great CROCHET projects in this newsletter!